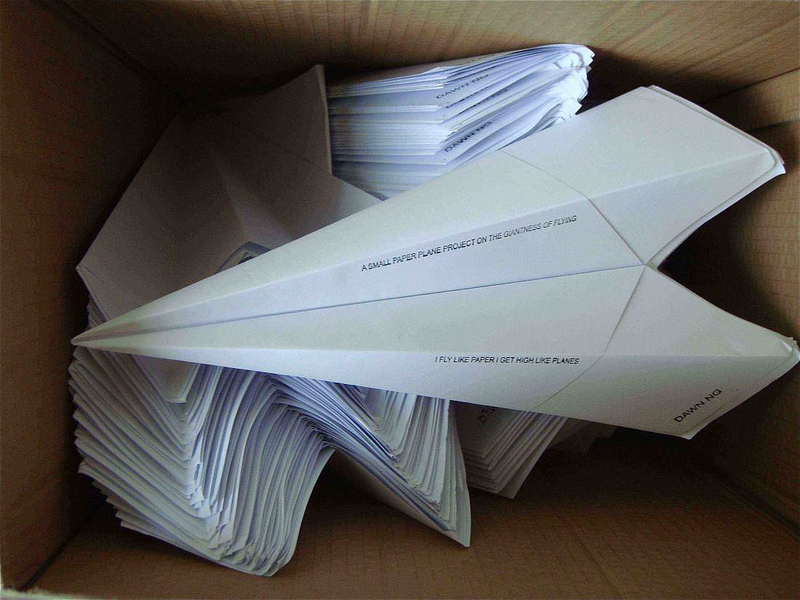 HomeBlogArtI fly like paper get high like planes by Dawn NG. 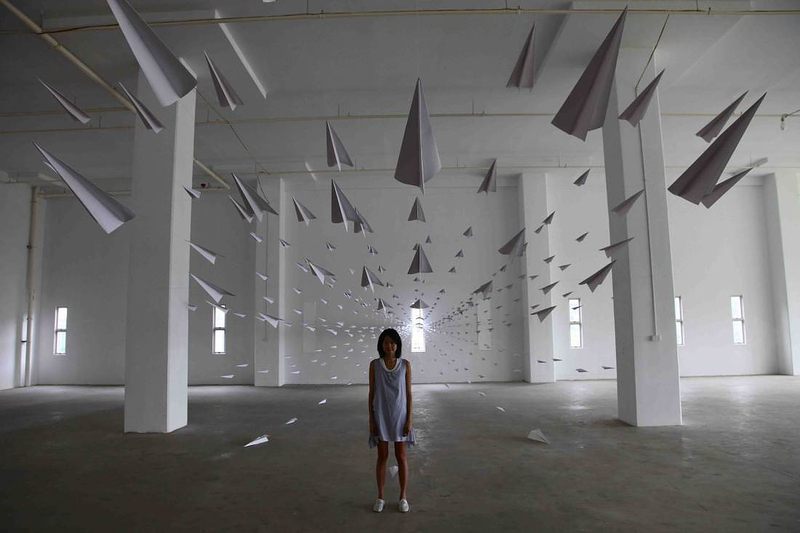 Artist Dawn NG created a unique sculptural installation composed of thousands of paper airplanes, just like those you used to play with, when you were kids. 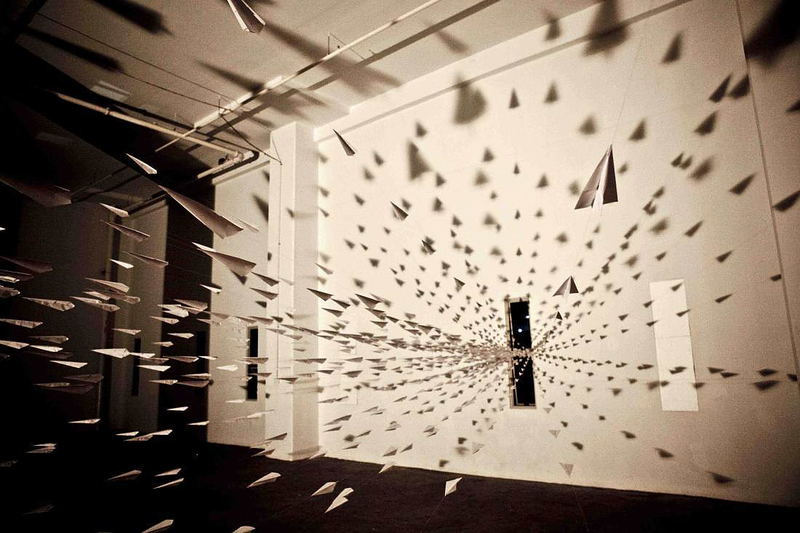 This impressive artwork is titled: I fly like paper get high like planes. 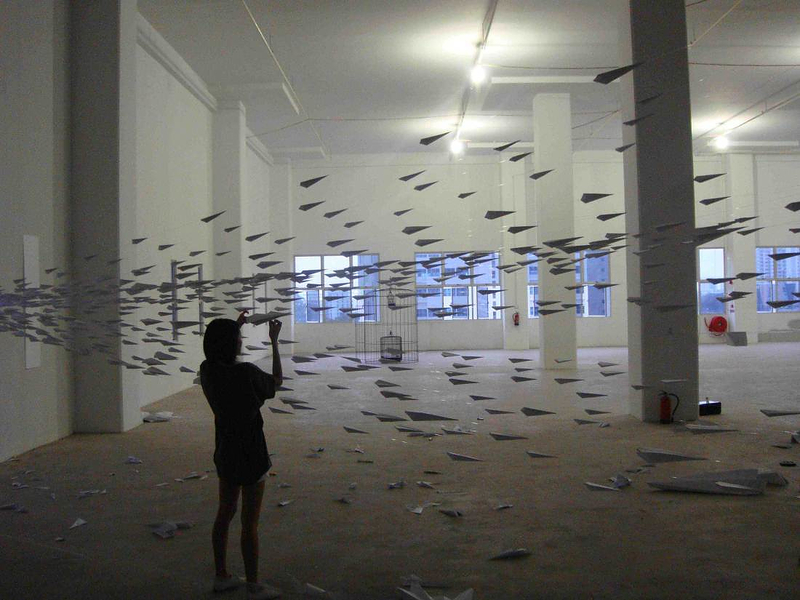 The identical paper airplanes burst into the indoor space in a series streams, invading and occupying the previously empty space. 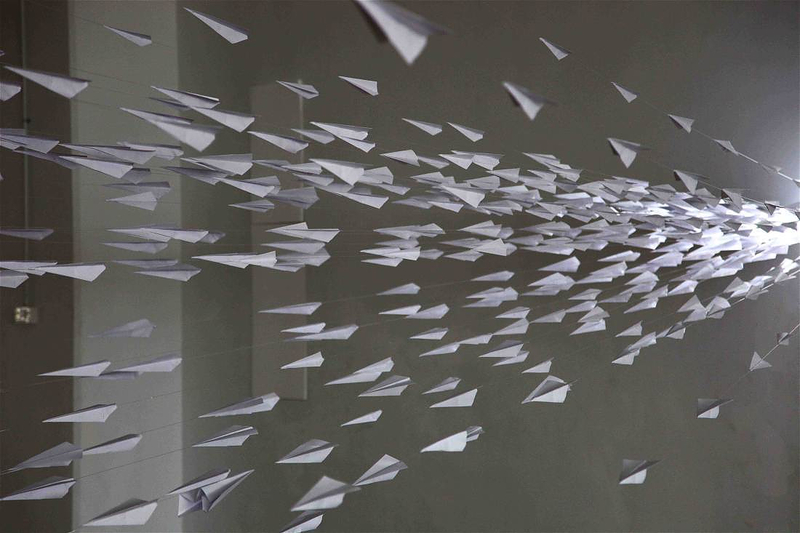 They look so dynamic, as if they were actually in motion, while the single entry point symbolizes the catalytic event that triggered this powerful wave of emotion. 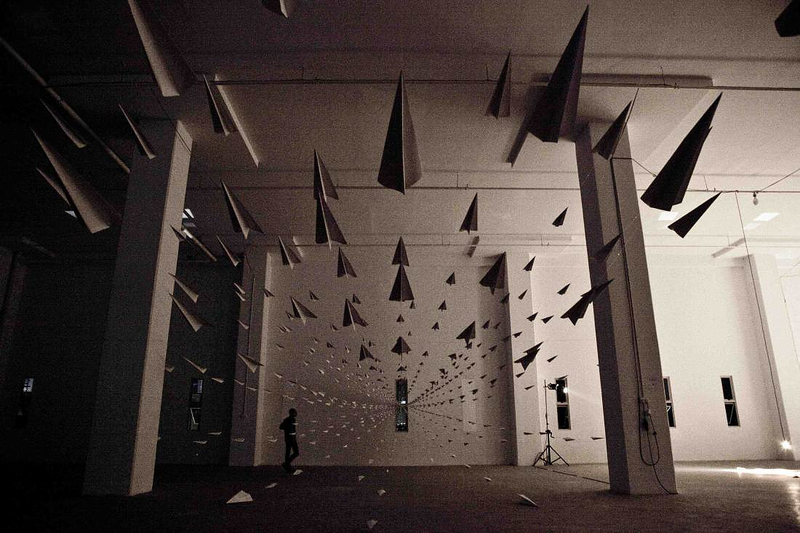 This breathtaking installation also has an apparent aspect of nostalgia, revisiting our childhood years. 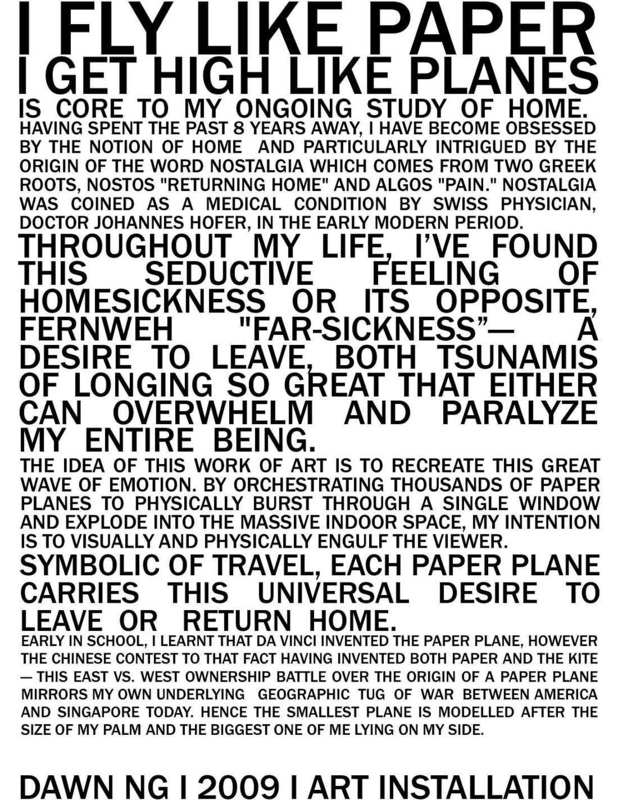 However its defining quality is the unique way in which is engulfs the viewer visually and physically, just like an intense emotion. 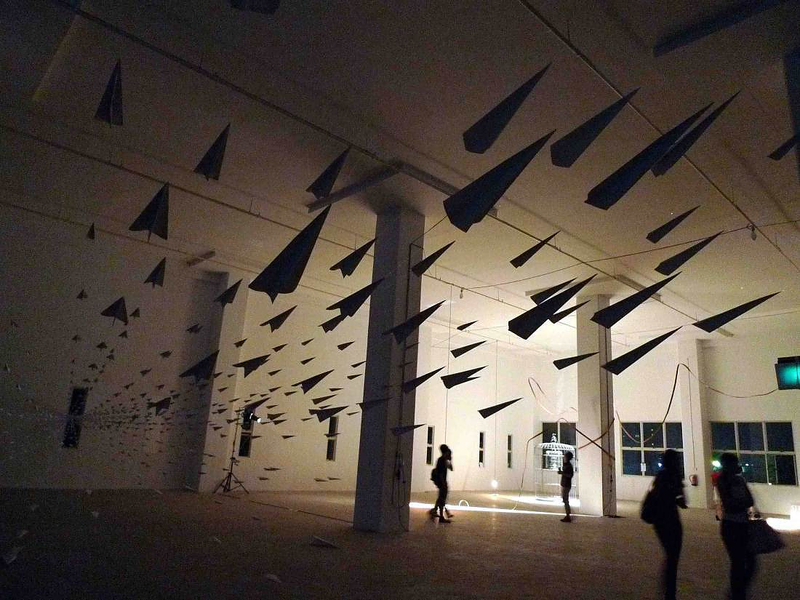 Iceberg Art Installation “What Lies Beneath” by Gabby O’Connor.